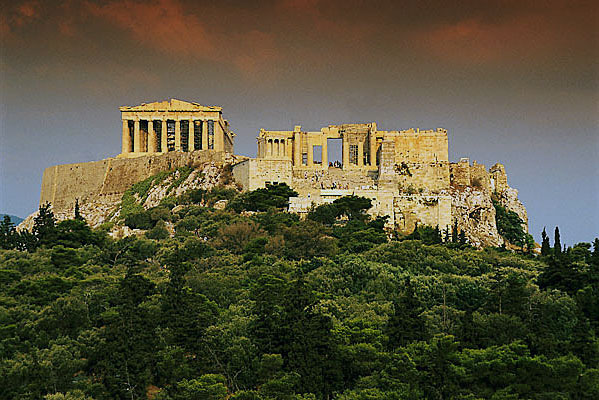 Athens, the capital of the Greek state, is named after the ancient Greek goddess of wisdom. 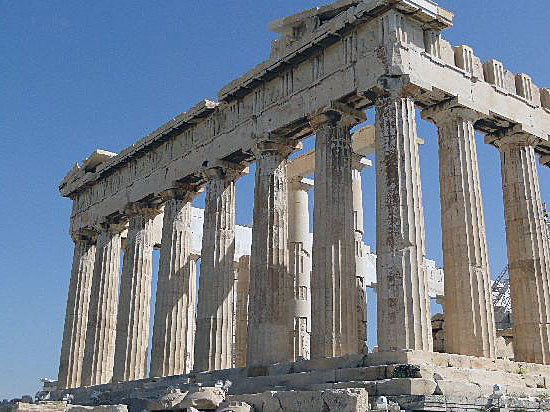 This city is the cradle of the great civilization, the symbol of which is the splendid ensemble of the Acropolis. 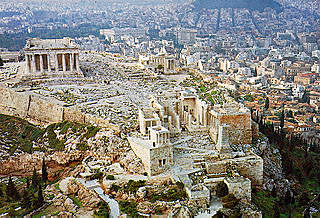 Athens includes the old city, the central areas, the suburbs, and the port of Piraeus. 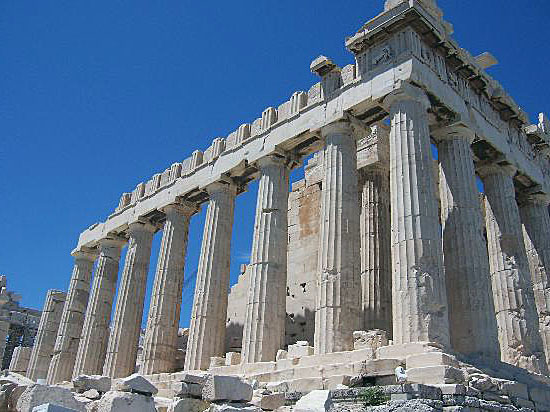 In the heart of Athens, tower two hills - the hill of the Acropolis with the Parthenon and ancient temples and the hill of Lycabettus (Likavitos), with a picturesque little church of St. George at the top. 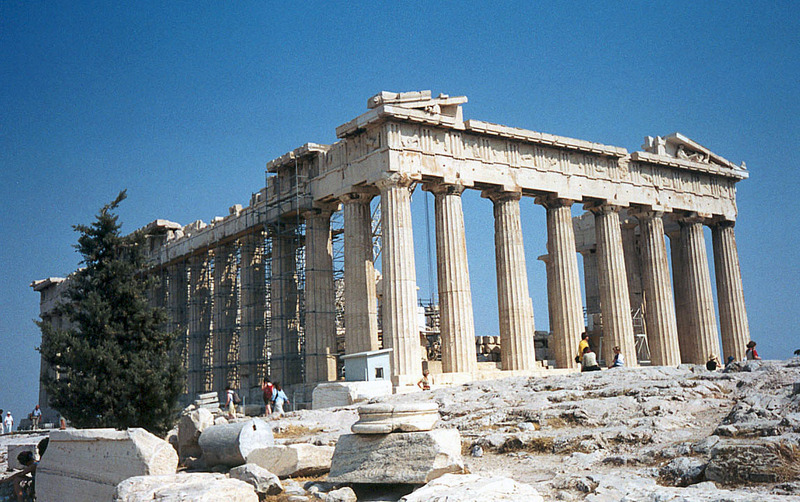 The main attraction of Athens is the complex of the Parthenon, the symbol of Athens. 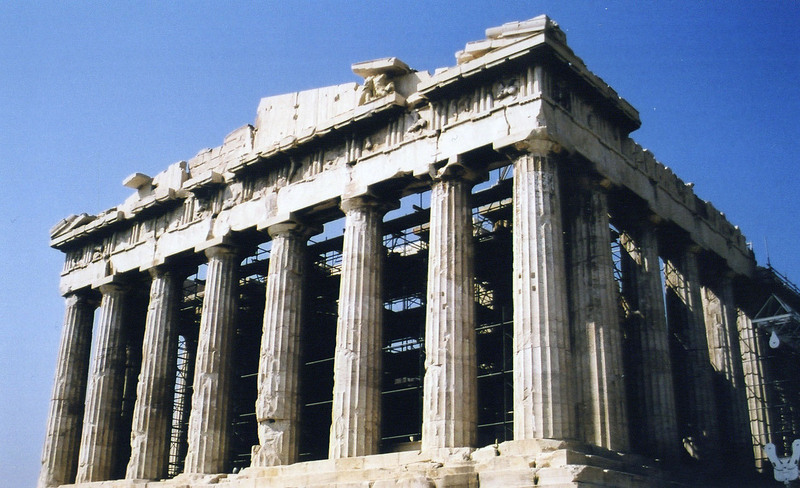 The most popular area among tourists (of course, after the Parthenon) is the old town of Plaka. 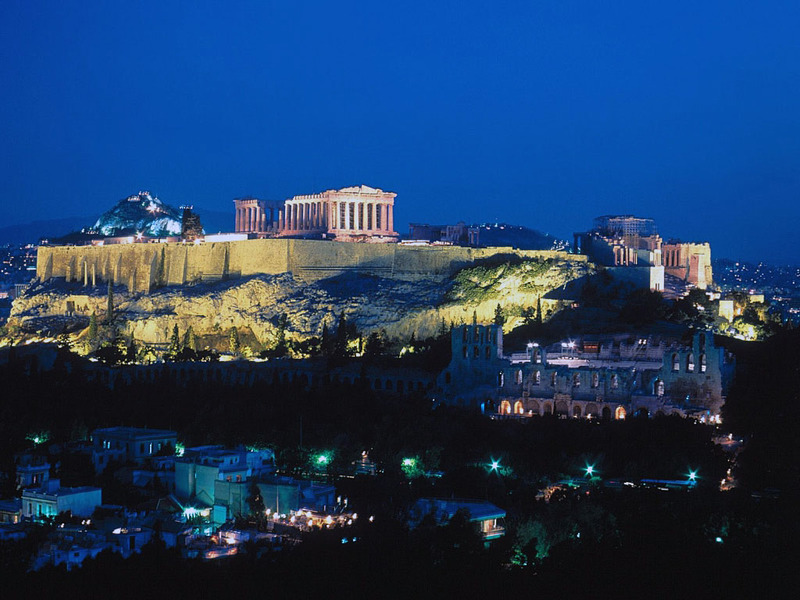 The central part of Athens is limited by a triangle made of the Omonoia Square (Place de la Concorde), the Syntagma (the Constitution Square) and Monastiraki. The Constitution Square attracts people by a majestic building of the Parliament with an honor guard at the Tomb of the Unknown Soldier. 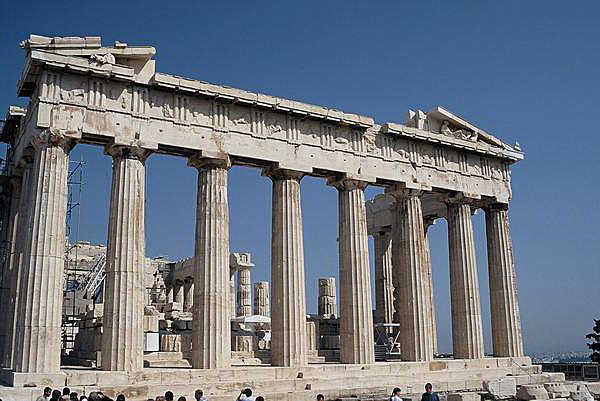 To the right of the Parliament building stretches a luxurious royal park Zappio, followed by the ruins of the Temple of Olympian Zeus and the famous Hadrian's Arch. 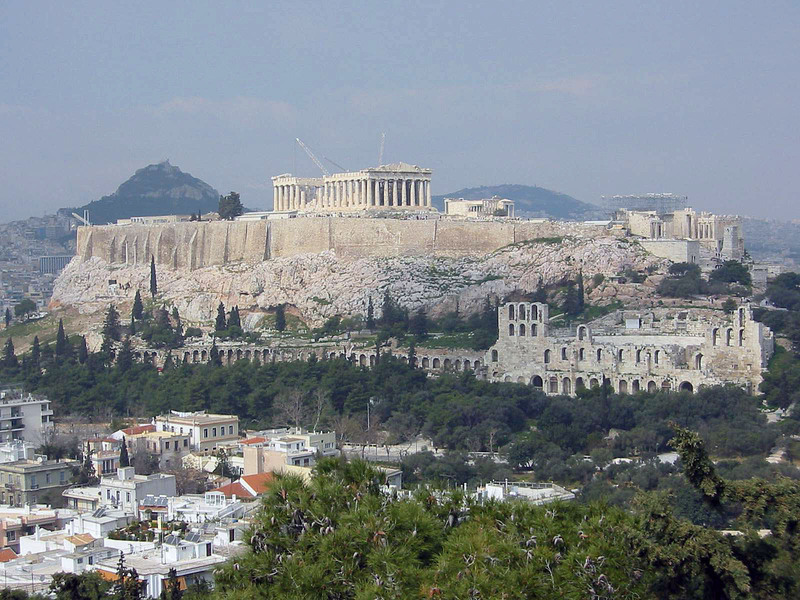 Also you should visit the Panathenaic Stadium and climb on the cable car to the Mount Lycabettus (with a height of 277 m), which offers a magnificent view of the city. 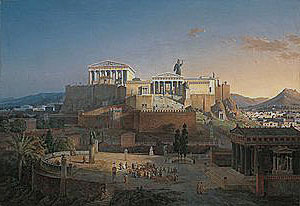 One of the central streets of Athens, Panepistimiou, connects the squares of Syntagma and Omonoia. Here is the famous ensemble of buildings of the University, the Academy and the National Library. 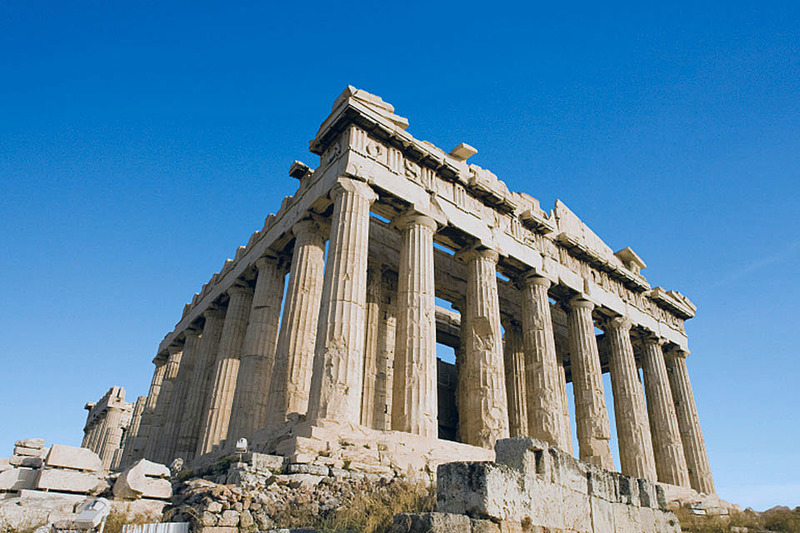 There are more than 250 museums, galleries and temple complexes in Athens. The National Archaeological Museum keeps the unique finds from all over the country, the Byzantine Museum - Europe's best collection of icons and mosaics, the Benaki Museum is known for its rich collection of ancient Greek and Byzantine art, and also exhibitions of Chinese porcelain, oriental ornaments and weapons. The Archaeological Museum of Athens Agora, the Goulandris Natural History Museum, the National Art Gallery, the Museum of Greek Folk Art, the Museum of Greek Folk Musical Instruments, the Cultural Center of the Municipality of Athens (Theatre Museum), the Museum of Cycladic and Ancient Greek Art, the Museum of holy icons in the building of the Archdiocese and the Museum of Ceramics are also of great interest.